The church is the group of believers not the building itself. 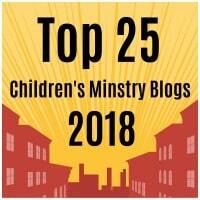 It is very important that kids have a correct understanding of what the church is and isn’t. The difference between the local and universal church. When the church was founded. The reason we gather together every week. Our responsibilities as members of the church. How the church is organized. The differences and similarities between the early church and the modern church. Why it is important to teach sound doctrine in the church. The responsibilities of the entire church. 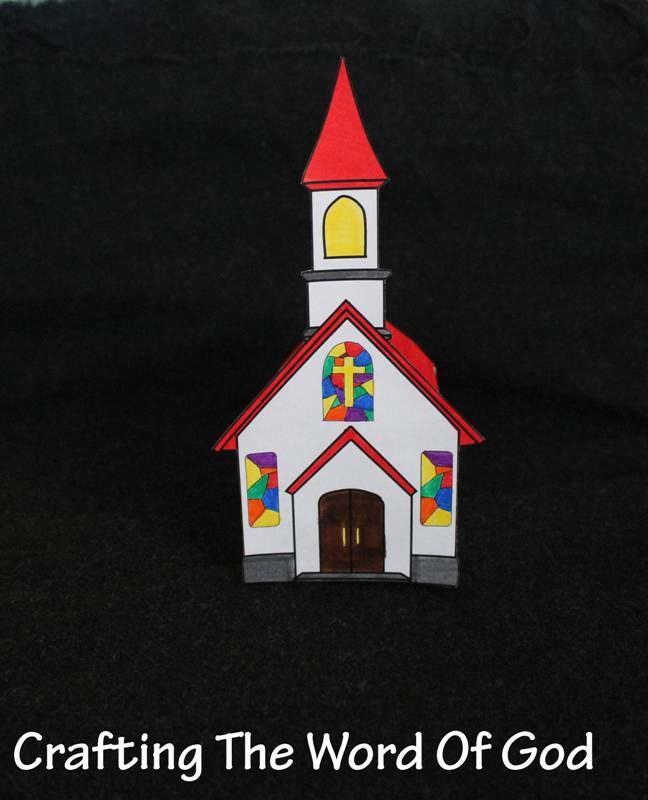 This craft will be a great addition to your teaching of the church. Glue on the smaller piece to the flat side of the already assembled piece. 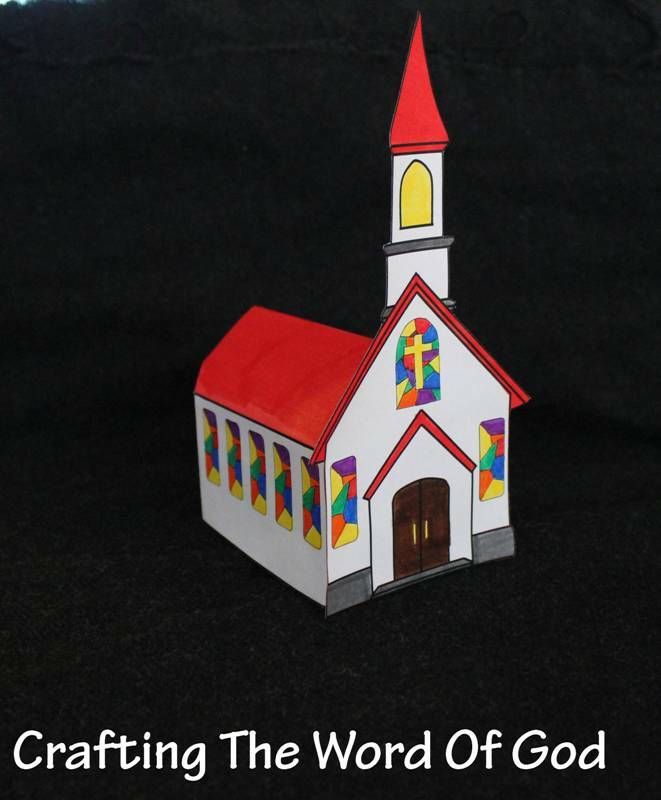 This entry was posted in Bible Crafts, Church, NT Crafts and tagged believers, bible crafts, church, craft, crafts, pastors, temple.